Kola’s LLC is a full service operation specializing in custom screen printing, embroidery, and promotional products for two decades. Whether you need one shirt, or one million flashlights, Kola’s LLC is your source for customized apparel, merchandise, and giveaways. 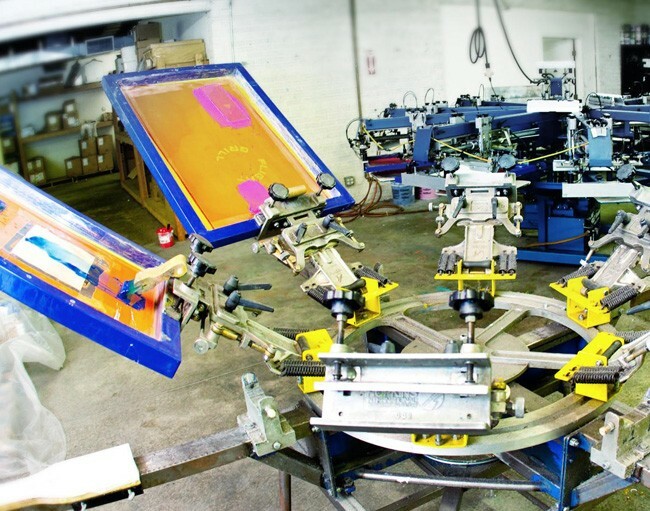 No screen printing, embroidery, or ad-specialty order is too large or small. Kola’s LLC has the tools to enhance your organization’s image from design to delivery. Our skilled in-house art department, state-of-the-art equipment, and dedicated staff ensure quality and convenience on time, every time.